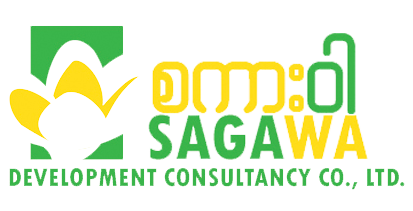 Currently, Sagawa is providing consultancy services by a strong and professional team led by two Principal Consultants who have skills and experiences in consultation and facilitation for different types of organization development interventions with civil society organizations, some private companies and government ministries. 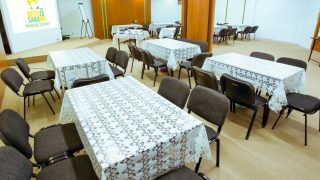 Sagawa has different sizes of meeting rooms that convene different sizes of groups with complete meeting packages including catering services and basic meeting facilities. 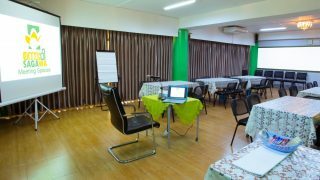 Organizations and management teams can have a special space for different events away from their offices to be able to deliver productive meetings outputs. 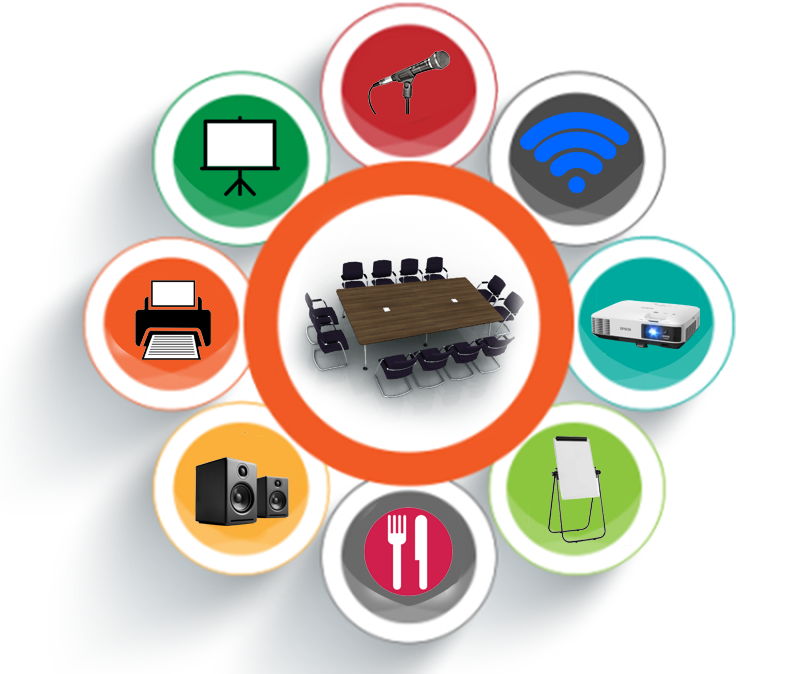 We are ready to give you the effective solution for you and your organization. 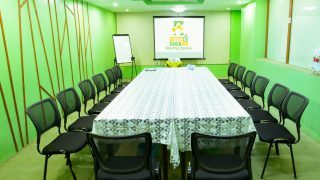 Tower E, 2nd Floor, Diamond Condo, On the corner of Pyay Road & Nar Nat Taw Rd, Behind BMW car showroom.